Quebec Immigration, which runs two of the most popular Canadian immigration programs, announced on Wednesday that changes will be coming to its immigration rules and procedures. 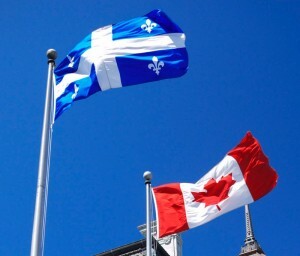 The new rules will affect Quebec skilled worker, investor, business people, and self-employed immigrant applicants, and will be instated in stages from August 1, 2013 to March 31, 2014. 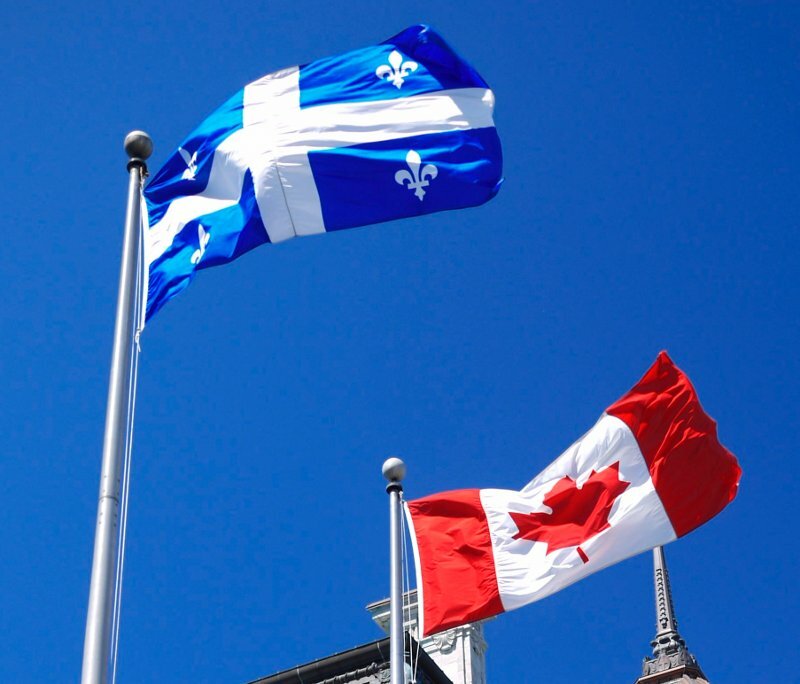 The maximum number of applications that will be accepted through the Quebec Skilled Worker Program will be 20,000 for the one year quota period. Furthermore, the level of French language proficiency a Quebec skilled worker applicant needs to attain to obtain points in the language criteria will be increased, with the Advanced Intermediate proficiency becoming the minimum level that will grant points, which is three levels higher than Low Beginner, the previous minimum point-granting level. The eligible areas of education and vocational training for the skilled worker program are also being changed, with the new list not as of yet announced. The maximum number of Quebec Immigrant Investor Program (QIIP) applications that will be accepted for the one year quota period will be 1,750, with a maximum of 1,200 applications per country. The application must be received by Quebec Immigration between August 1 and 16, 2013, and can be sent only by regular mail. The applications will be reviewed by an order determined by a random draw, which will remove any advantage in trying to be the first to have one’s application submitted. 500 applications under the businesspeople and self-employment category will be accepted for the one year quota period. As with the skilled worker category, the advanced intermediate level in French language proficiency will become the new minimum threshold for obtaining language points. The new weighting will affect both principal applicants and their spouses in the Entrepreneur stream, while only affecting principal applicants in the Self-Employed stream. Does that mean that without French you can’t apply or ineligible to apply? I have applied on July 28 for QSWP. I have no knowledge on french but have high intermediate level of proven English. As per the points grid we (me, my spouse and one child) got more than 60 points. Will I receive CSQ without French language. If yes then how much time will it take.